At a chance encounter at his wife's gravesite, attorney Frank McNamara meets the survivors of a Latino family who claim that his great-grandfather stole their land and murdered their relatives to cover up the theft. 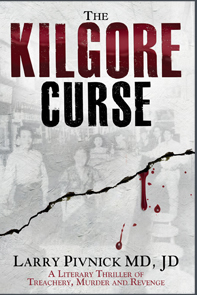 He learns that in 1948, the Cortez and Kilgore families had co-existed peacefully in a Dallas neighborhood until a mysterious family feud erupted, resulting in the slaughter of six people. 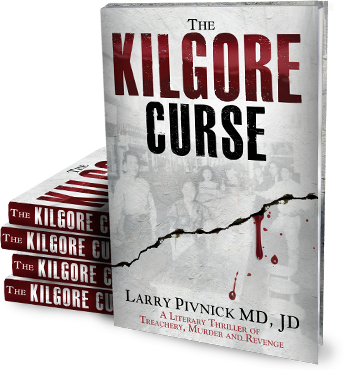 The Kilgore Curse is Larry Pivnick's first published novel, but he's been writing all his life. 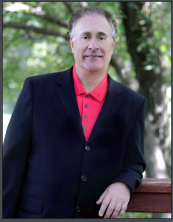 In medical school (MD, Toronto, 1971), he wrote scientific papers and short storiesfor amusement.